Finance Minister Michael de Jong encourages British Columbians to share their views on Budget 2017 Consultation Paper. Local MLAs and provincial leaders are preparing for B.C.’s 2017 budget. 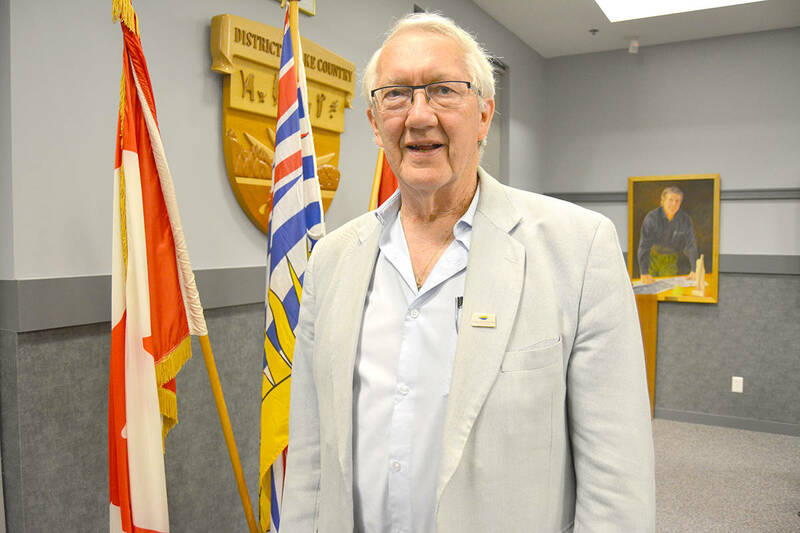 The all-party select standing committee on finance and government services, which includes Vernon-Monashee MLA Eric Foster, has opened its public consultations on the next provincial budget. The committee will travel to 14 communities, including Kelowna Wednesday, Sept. 21, to gather input from residents regarding priorities for the 2017 provincial budget. The committee also will offer video and teleconferencing options for eight additional communities. Other opportunities to participate include completing an online survey or submitting a written, audio or video submission to the committee before the Oct. 14 deadline.